Not that I am at all excited about my April holiday....but....I have been looking at videos on Youtube of Fuerteventura. I absolutely loved this one. It sometimes seems a bit weird really to be watching someone elses home video (essentially) and it being an ok thing to do without it being too private or personal. 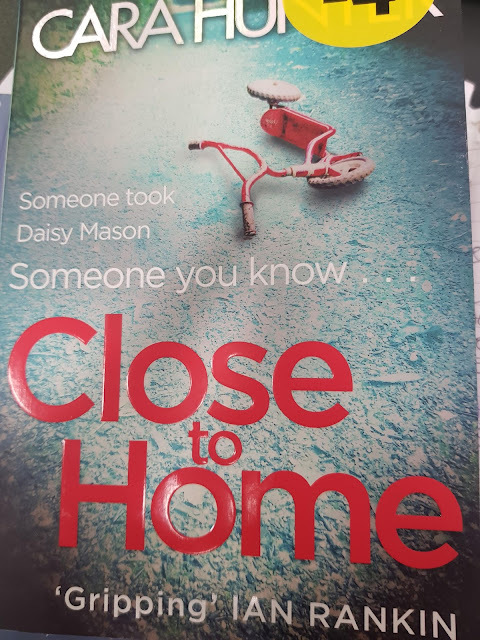 Obviously I have no idea who these people are but its made me even more excited about my holiday, inspired for however I document our memories (nowhere near as good as this) and somewhat frustrated at the state of my body! 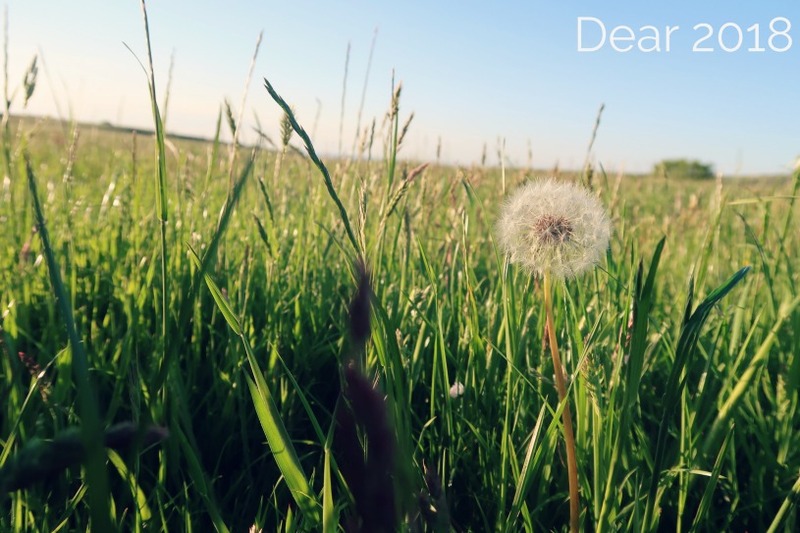 On Sunday I went to a Spritual meeting. One of my favourite Mediums was on. He is so passionate and gets so emotional and really into his practices. His guide is a 5-6 year old Chinese boy and I cried at the beginning as he "introduced him". I know it's hard if you don't believe in this sort of thing but the way he described David (the boys name) was just beautiful and really got to my heart. My boyfriend came over this week and I wanted to cook us a nice fresh meal. 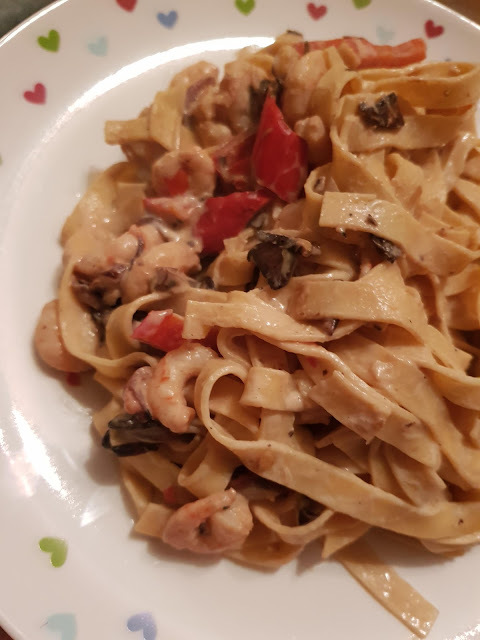 We had wholewheat tagliatelle, sweet peppers, mushrooms, red onions and prawns cooked in sweet chilli and in a crushed black pepper cream cheese. It was delicious!! I also got us some salt and pepper squid from the local fishmongers too. It was nail day on Tuesday. 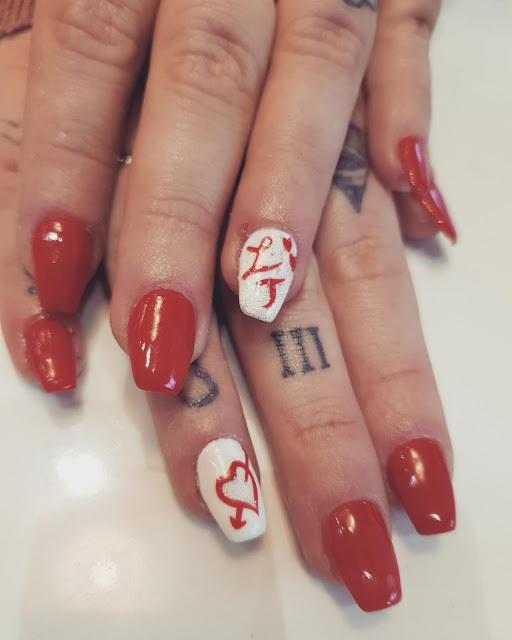 My nail guy wanted to give me Valentines themed nails and surprised me with an 'L and a J' on one nail, with two little hearts, and a heart on another nail. He is really cute and has clearly cottoned on to the fact that I do like to theme my nails with certain events or celebrations. Snow this week. Meh....I actually hate snow. Ok it is pretty but in general I do hate it. 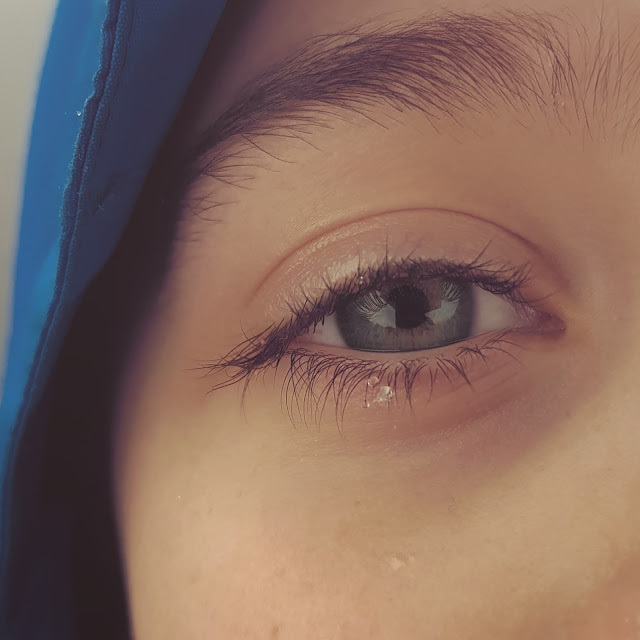 However, I couldn't resist capturing this little snowflake that landed on Charles' eyelashes. His perfect long eyelashes!